With this brand new feature, we’re enabling you to more intelligently match your music catalog with active projects & what music buyers are looking for. 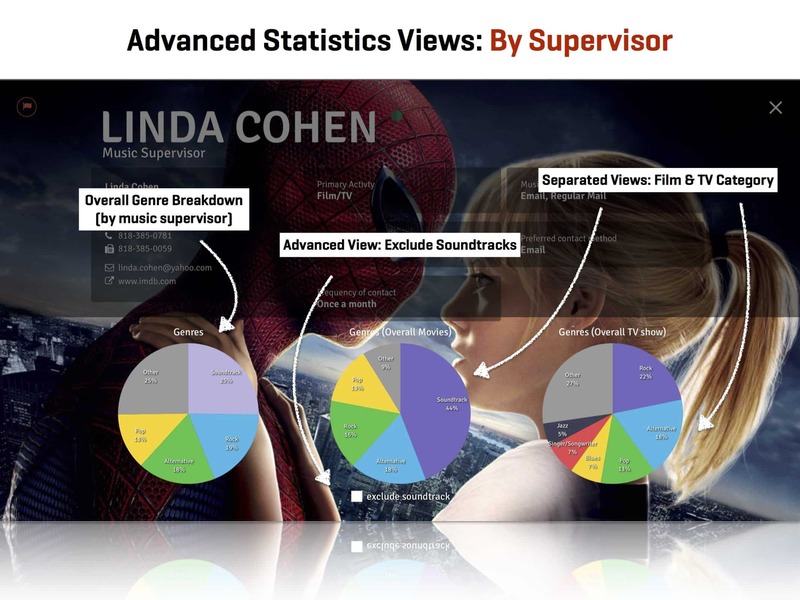 Now, you won’t be pitching music blindly to people that would never use your music. 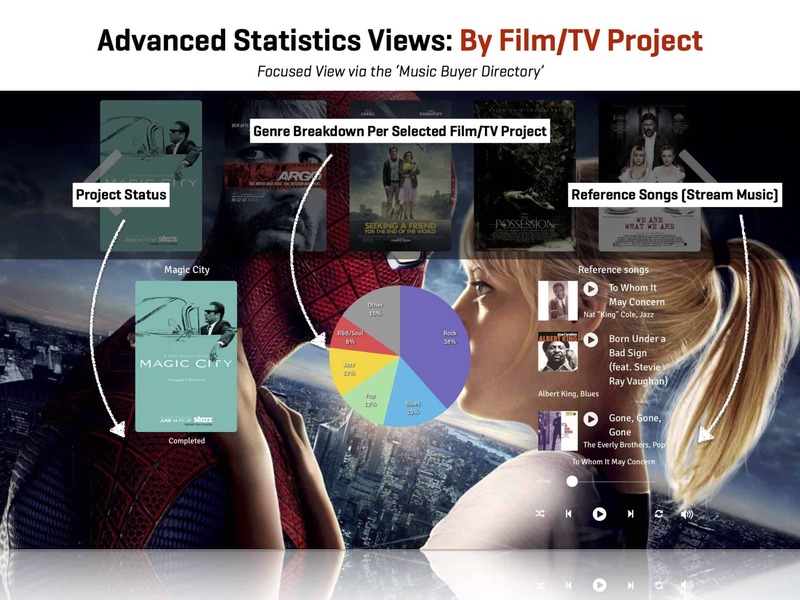 With just a glance you’ll be able to see a genre breakdown of what music is used on specific TV shows & movies – per music buyer.